Battlefield Earth was dedicated by L. Ron Hubbard to Robert A. Heinlein, A. E. van Vogt, John W. Campbell, Jr. and “all the merry crew,” a list of over 80 names! Hubbard states, “They are all worth rereading, every one.” This blog is to help shed some light on A.E. van Vogt’s contribution to that “golden age of science fiction.” He continued, “They were beating the drum to get man to the stars.” This crew of artists had a goal and the goal was a better world. It’s true their work was not all sunshine and rainbows. While it did shine a light on the darkness and deprivation that man can be led into, it also heralded the many possibilities of a fantastic future. Just the other day I was speaking to someone who I pegged as fairly conservative. We were discussing a hiker that had died on Mt. Blanca, in Colorado a few days ago—a mountain I’ve submitted three times, including having climbed with students I brought with a grant from the United Space Alliance. Search and Rescue had quite a time recovering the body due to rain. I know several of the S&R workers. They are tough and definitely Johnny Goodboy Tyler-esque. Anyhow, the conversation went onto the topic of body trackers, implants to track a person’s whereabouts. This person, after the recent tragedy on Blanca, thought “implantable chips” might be the way to go. “It makes people recoverable. It can save lives,” she said. My mind went to the plot of Battlefield Earth (implanted chips in the Psychlo heads). I also thought of dozens of other stories. I thought of my grandma’s biblical warnings, mark of the beast etc… Where will our technology take us and how important is Sci-Fi to our future? 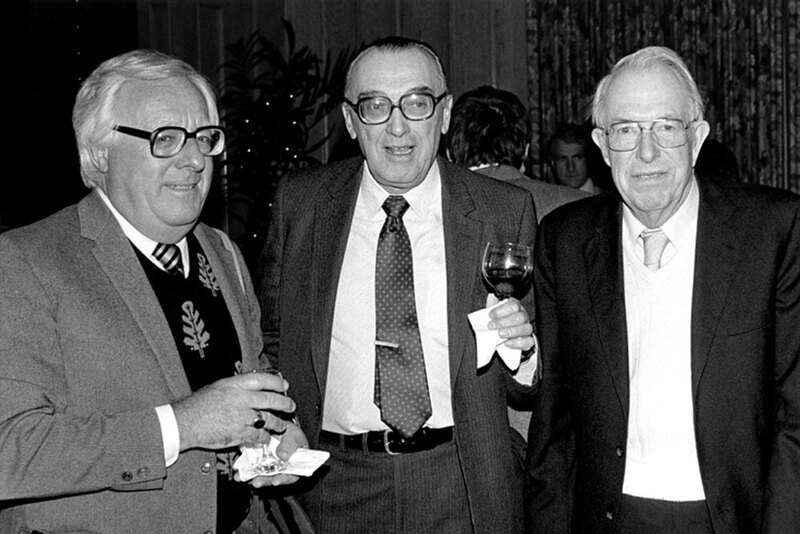 An author with warnings about the future… van Vogt’s first submission was rejected. I’d like to think that John W. Campbell encouraged him to give it another try because he felt something in his writing. Something that we see manifesting in present time. Van Vogt was determined like all writers need to be. He improved his craft and resubmitted—success! 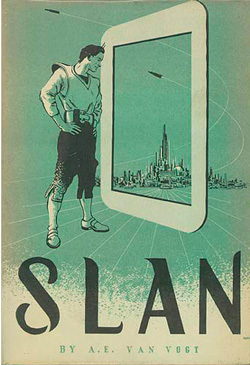 Later, van Vogt’s first completed novel, Slan (1940), which he would later go on to win a retro-Hugo award for, would be credited as one of his greatest works. Van Vogt was considered to be one of the most influential and complex practitioners of Sci-Fi. The book Slan was a forerunner to Stan Lee’s X-men. Slan’s were a race of superhumans that were hated and hunted by humans. The young orphan, Jommy Cross, first uses his abilities to stay alive on the streets. 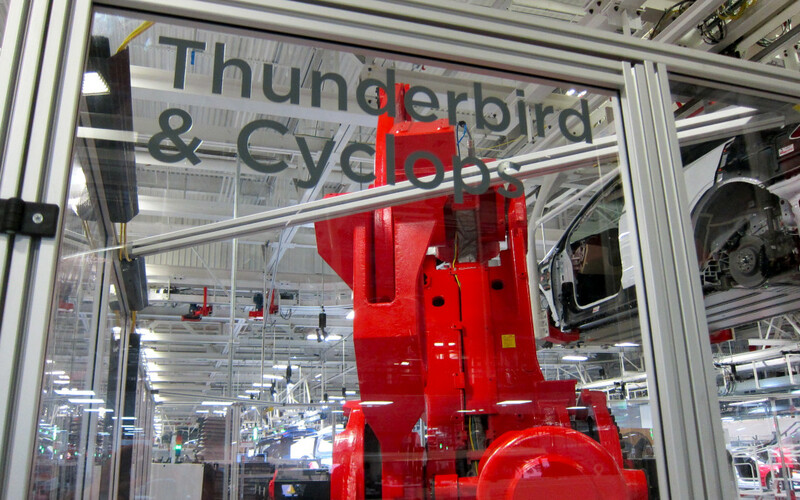 The conflict between Slans is revisited with the X-men and brought fully to life and in the present by Elon Musk and his collection of super robots, aptly named after X-men. With the launch of the Tesla Model 3 starting at $35k I foresee Elon & Tesla motors being in conflict with all of the major auto manufactures—think Professor Xavier vs Magneto. Where will this saga end and how will Elon and his team best their foes to conquer the planet’s oil addiction. In the words of L. Ron Hubbard, “It is not prophecy. It is the dream that precedes the dawn when the inventor or scientist awakens and goes to his books or his lab saying, ‘I wonder whether I could make that dream come true in the world of real science.’” Science fiction and the authors from that golden age were in a conspiracy to help man survive, to give him a better world than a burnt planet. Guest blogger Diego Martinez earned a degree from Adams State University in chemistry/secondary education in 2007. He began his teaching career at Antonito High School where he taught a scientific research class. In 2010 he became a Teacher Liaison for the Space Foundation and while working with a small team of dedicated science and math teachers they secured a reputation for scientific research earning “San Luis Valley Regional Science Fair School of the year” six years in a row. 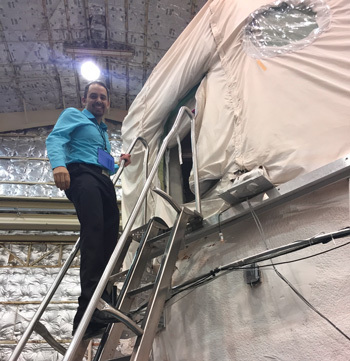 In addition to being a Teacher Liaison for the Space Program, Diego was awarded the Colorado Lockheed Martin Science Teacher of the Year, is an Alan Shepard Technology in Education Award Contributor 2013, an Albert Einstein Distinguished Educator finalist and currently involved in the Space Educators Expedition Crew 2017-18.